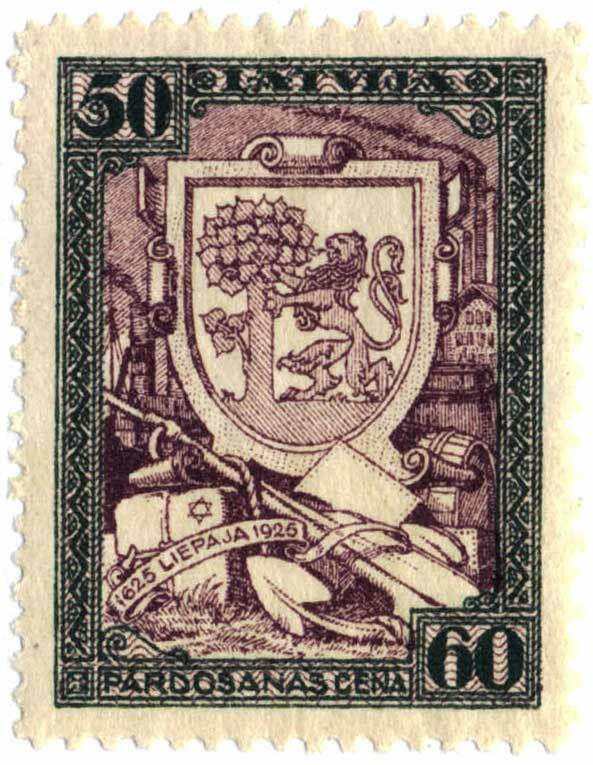 Liepaja by its population was the third largest town of Latvia. 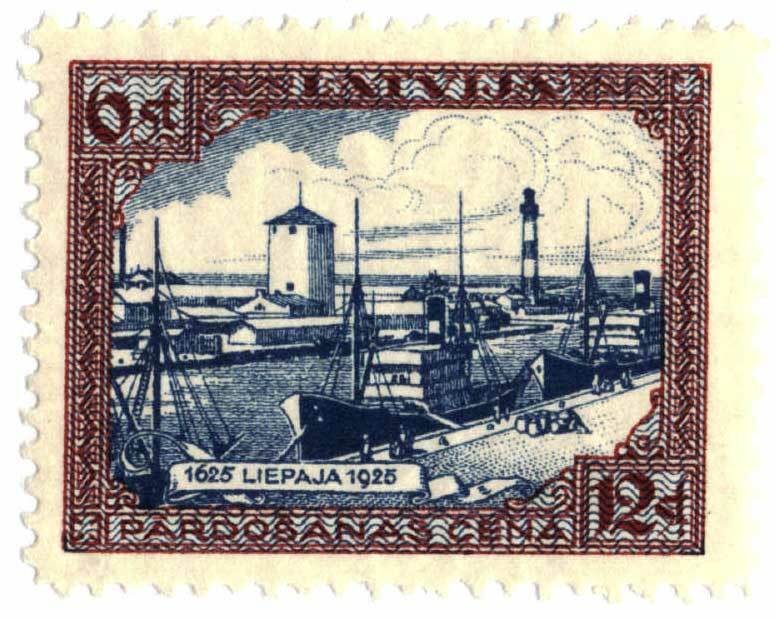 The port is navigable throughout the year, and was of great military importance ever since. 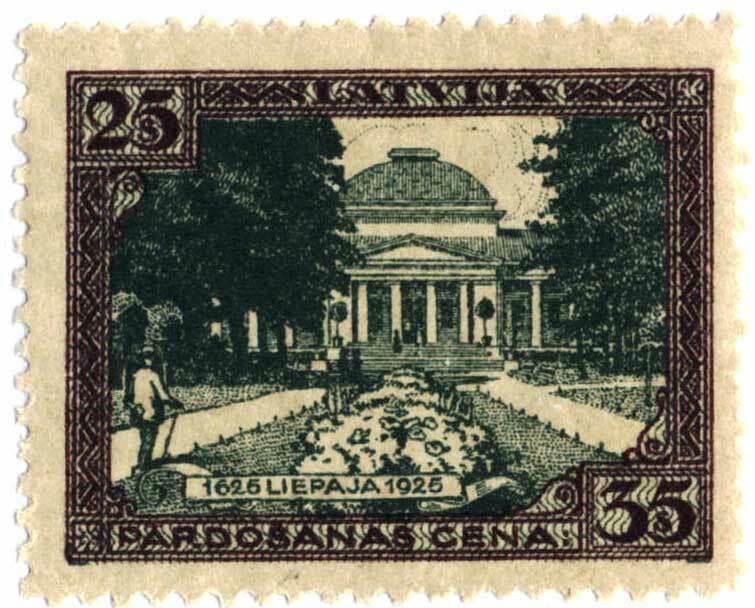 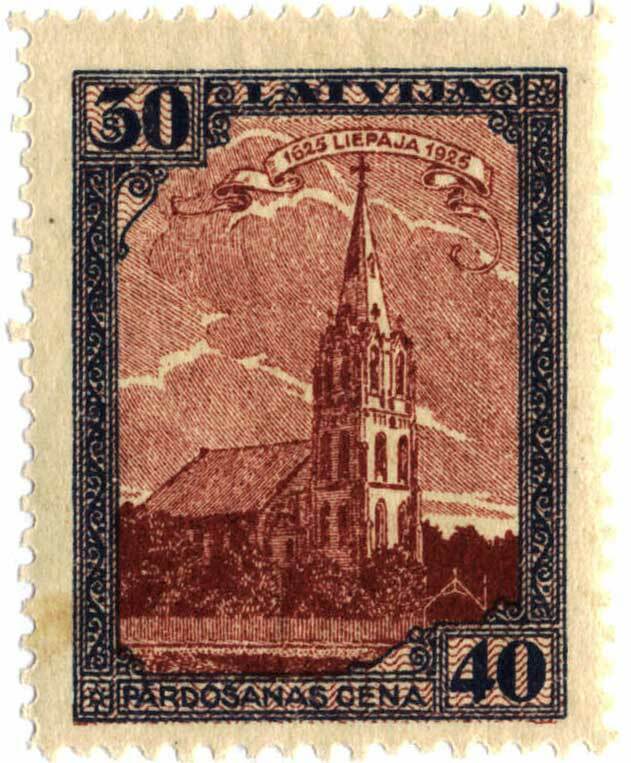 In 1925 the city administration agreed with the Postal Administration to issue a set of commemorative stamps with a surcharge of which the city was to receive 2/3, and the postal administration 1/3. 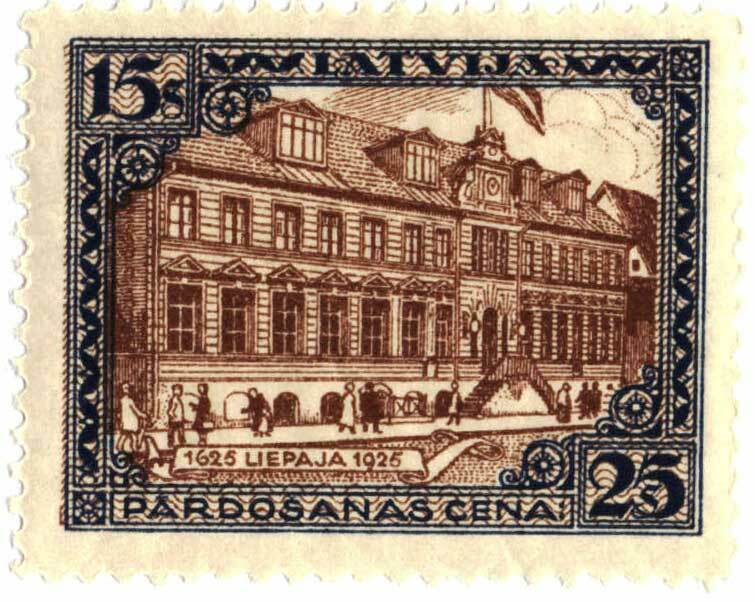 The city was to pay for the printing, and paid also 20 Lats for a special hand stamp.